IDAHO FALLS, Idaho — Senator Mike Crapo weighed in on the current state of the effort to confirm Judge Brett Kavanaugh to the Supreme Court of the United States, and talked about a nuclear energy bill in Washington, during an interview with KID NewsRadio on Wednesday, September 12. The SCOTUS confirmation hearings in the Senate were filled with controversy and protests after police officers arrested dozens of individuals for disrupting the proceedings. Democrats also made headlines as Senator Corey Booker, among others, released committee documents and grilled Kavanaugh on his beliefs about abortion and other political issues. Still, Crapo said he is confident the Senate will approve Kavanaugh, amid opposition from Democrats in the Senate, in time for the judge to take his place on the Supreme Court for the next session. 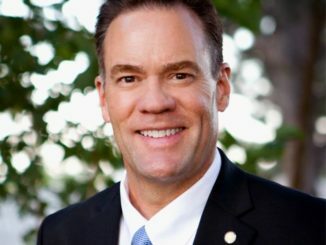 “The expectation is, the hope is to be able to have the final vote of confirmation before October 1st, and hopefully a number of days before October 1st. October 1st is an important date because that’s when the next supreme court session begins and we would like to have him confirmed, so that he can begin right at the outset of that session,” Crapo said. 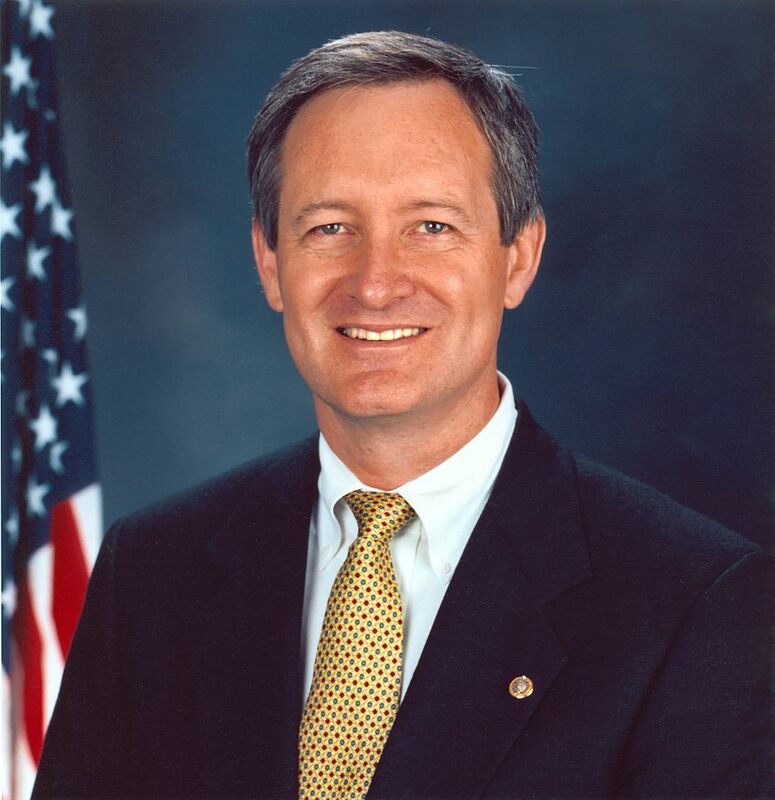 Aside from debates and contention over Kavanaugh’s nomination, Crapo said he’s working on bills to help strengthen the nation’s focus on nuclear energy.